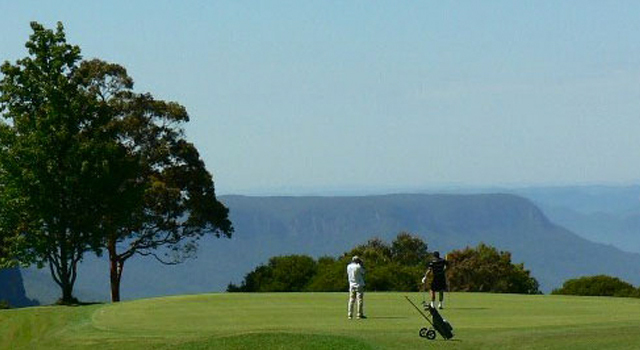 CONDITIONS OF PLAY – 18 HOLE COMPETITION – $15 PER PLAYER. 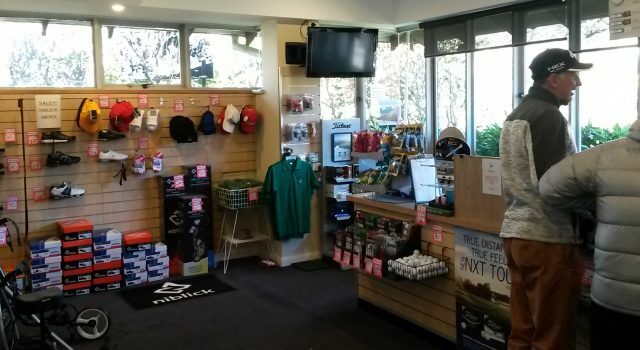 Both partners must be members of Leura Golf Club. This is a championship event so By-law 7 applies – see below. For the purposes of these Conditions of Play “Club Championships” where used in the by-law shall mean “Mixed Foursomes Championships”. It will be decided closer to, or on the day, whether the ball will be played as it lies or whether preferred lies, either on the fairway or through the green, will apply. Aggregate handicap of partners is halved i.e. (10 + 26)/2 = 18 handicap. Men tee off on all odd numbered holes i.e. 1st, 3rd etc. Women tee off on all even numbered holes i.e. 2nd 4th etc. After teeing off the shot is then alternated between partners until the ball is in the hole. Men play off blue markers – Women from red. If an air shot occurs then partner must play next shot. Staked Trees – a local rule is in place and as such, it is mandatory that relief be taken from staked trees. Failure to do so incurs a 2 stroke penalty. Relief having been taken it is imperative that the player or the player’s club does not touch any part of the tree. To do so incurs also two stroke penalty. If your partner hits a ball out of bounds then the alternate player must hit another from the same spot adding a one shot penalty. No relief from tyre tracks – it is not a local rule. Note – this is a stroke event (alternating shots by partners) – trophies for scratch winner and runner-up also trophies for net winner and runner-up. 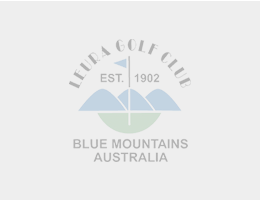 To be eligible to play in the Club Championships, a member shall have completed at least 2 monthly medal rounds or at least 5 competition rounds at Leura Golf Club in the 12 months immediately preceding the Club Championships. The competition will be played according to the ‘Rules of Golf’ and competitors must be members of Leura Golf Club and hold an AGU handicap. Members are reminded that this is a club championship event and members’ attention is directed to By-Law 7 – see below. For the purposes of these Conditions of Play “Club Championships” where used in the by-law shall mean “Men’s Foursome Championships”. The competition will consist of 29 holes foursomes stroke play from the blue tees on Saturday, 23 June 2018. The ball will be played as it lies. There will be no preferred lies. Tee times shall be 7.32 am to 8.04 am. If extra tee times become necessary they will follow at 8 minute intervals from 8.04 am. The 29 holes will be holes 1 to 18, there will then be a break for refreshments, followed by holes 1 to 11 for which the order of play from the tees will be changed. 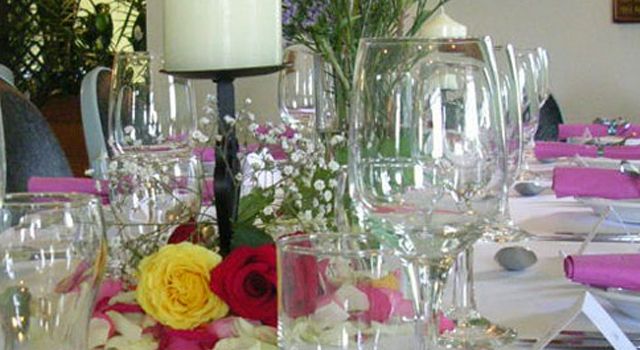 Refreshments will be available to be purchased in the clubhouse. The handicap of each pair will be one half of their combined handicaps multiplied by 29 divided by 18 rounded to the nearest one decimal point. The championship winners in each grade will be the pair who returns the best aggregate scratch score over the 29 holes. There will also be net winners in each grade. There will be prizes for the Runners-up. In the event of a tie winners will be determined by countbacks as applied by Golf Link. All disputes must be in writing and will be decided by the Match Committee. Decisions will be final. If in the opinion of the Match committee in conjunction with the Greenkeeper the course should be closed due to inclement weather the championships shall not be played and shall be re-scheduled. There will be a singles Stableford competition from the white tees for those who elect not to play in the championships. There will be no 2 ball competition and Stableford players will not be eligible for NTPs.